Could US companies be barred from doing business with Huawei? In brief: The battle between the US government and Huawei is showing no signs of abating. But should the situation get worse, the Chinese tech giant is prepared to use its own proprietary operating systems in its many mobile products. The US has long accused Huawei of spying at the behest of the Chinese government, but tension between the two has reached new highs since the start of 2018, culminating in the recent arrest of CFO Meng Wanzhou—the daughter of company founder Ren Zhengfei. A next possible step by the US could be banning American companies from doing business with Huawei. The same punishment was handed out to ZTE last year over sanctions violations. In the few months before the trade ban was lifted, the company was affected so badly that it ceased major operating activities. Should Huawei face the same ban, it will at least be more prepared. The firm has been working on an operating system that could replace Android since 2012 when the US opened an investigation into both ZTE and itself, according to the South China Morning Post. We heard more about this OS in 2016. 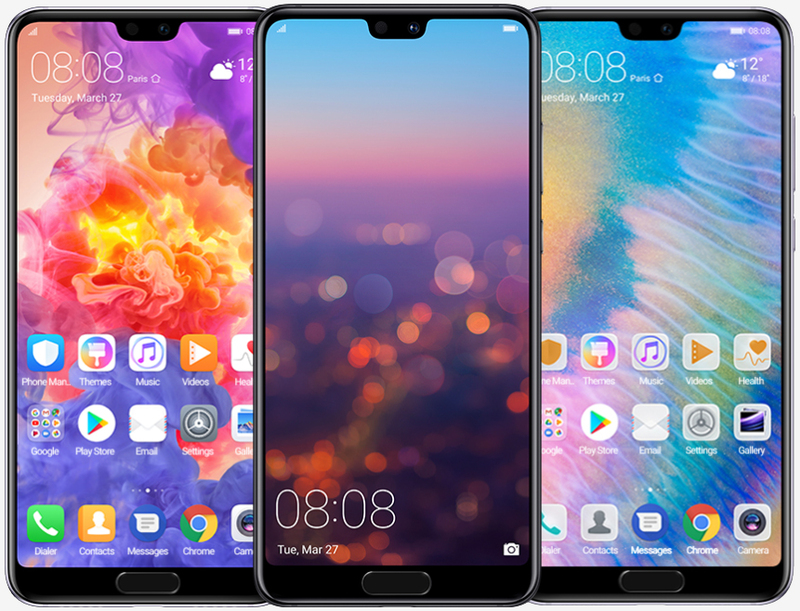 “We have prepared our own operating system, if it turns out we can no longer use these systems [Android], we will be ready and have our plan B,” said Huawei mobile chief Richard Yu Chengdong, in an interview with German publication Die Welt. Banning Huawei from using Android and Windows sounds extreme, but with the US asking its allies not to use the company’s 5G equipment and even threatening to withhold intel from Germany if it does so, such a move isn’t out of the question. While Huawei uses its own Kirin processors in most of its phones, a ban on American products would have big repercussions for its laptop line, which, in addition to using Windows, relies on processors from Intel. For its part, Huawei says it hopes to avoid this worst-case scenario. "We fully support our partners' operating systems -- we love them and our customers love them. Android and Windows will always remain our first choices," said a spokesperson.